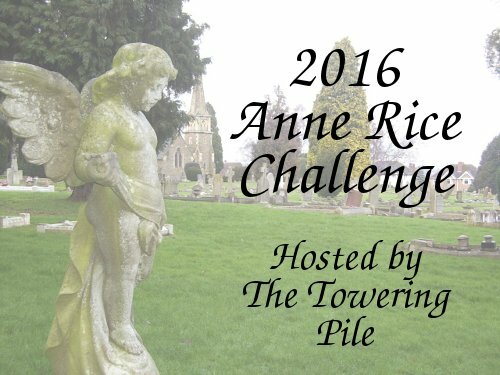 The Towering Pile: 2016 Reading Challenges: How Did I Do? In 2016, I participated in a total of 11 challenges that span the calendar year, with my usual mixed success, but overall I'm happy! I finished school this year and that allowed me to read more than I've had time for in recent years. I'm still getting used to the whole concept of having free time, so I'm hoping to make time for even more reading in 2017! 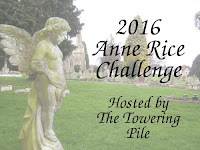 First, there was my own challenge, the Anne Rice Challenge. I brought it back this year after taking a year off from hosting, and only one other person joined. (Yay Carol of Open Page! You rock!) So the lack of interest drained my own enthusiasm and I didn't even end up getting to any of my Anne Rice books. Next, there's the Mount TBR Reading Challenge hosted by My Reader's Block. I've been doing this challenge for the last 5 years (wow!) and didn't succeed in it until 2015. Well, in 2016, I passed with flying colours! Hooray!! 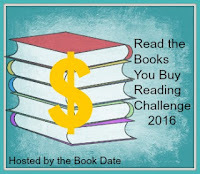 A new one for me this year was the Read the Books You Buy Challenge, hosted by The Book Date. 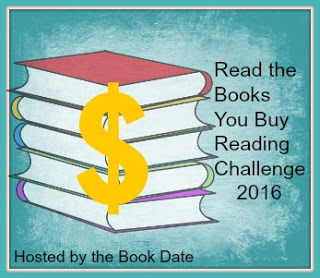 This was always going to be a tough one for me because I tend to buy a lot of books and not get to them any time soon. (Hence my 800+ book TBR pile...) But I have been buying fewer books lately so I thought maybe I could improve. Nope. 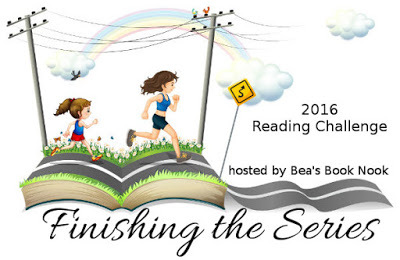 One challenge that I always think I'll do better than I actually do on is the Finishing the Series Challenge, hosted by Bea's Book Nook. I did end up reaching my goal, but didn't actually finish any of the series that I planned to (though I did get further in them than I was!). 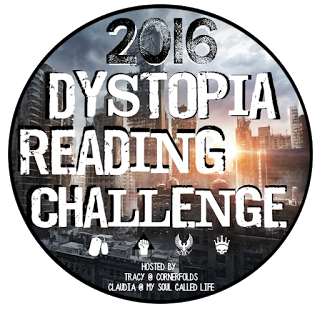 Next up is the Dystopia Reading Challenge, hosted by Cornerfolds. This is one of those challenges that I totally could have completed had I just tried to complete challenges instead of reading willy-nilly. 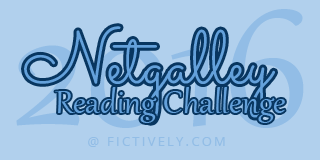 This year I did the NetGalley Reading Challenge, hosted by Fictively, in hopes of getting my NetGalley score up to snuff. 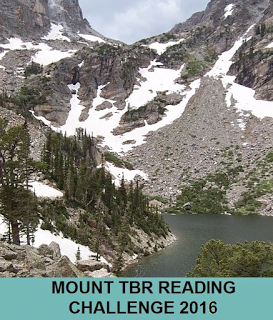 I didn't do very well, but on the bright side, my NetGalley score didn't go down, either! 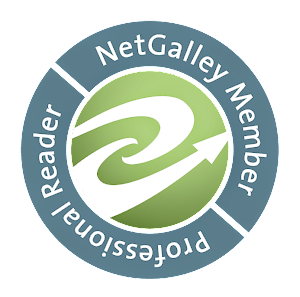 :D Ultimately I've resolved to only take one NetGalley book at a time and make sure I review it, which will ensure that my score will slowly creep up. 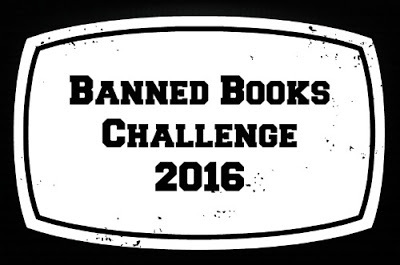 I also did the Banned Books Challenge, hosted by Buckling Bookshelves. I think I was doomed to fail this one simply because it's too specific. I know there are a lot of banned/challenged books out there but I just don't happen to read very many of them in any given year. Actually accomplished: 20 letters, just missing J, K, Q, V, Y, and Z.
I was surprised by how badly I did on the LGBTQIA Challenge hosted by Pretty Deadly Reviews. I only read two books with an LGBT+ main character, though minor characters appeared in a few others. 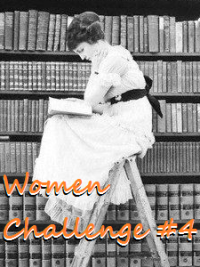 I always participate in the Women Challenge, hosted by Peek-a-booK! As usual I completed the highest level of this challenge no problem, but I did notice that this year only about 40% of the books I read were written by women, down from a bit over half in past years. 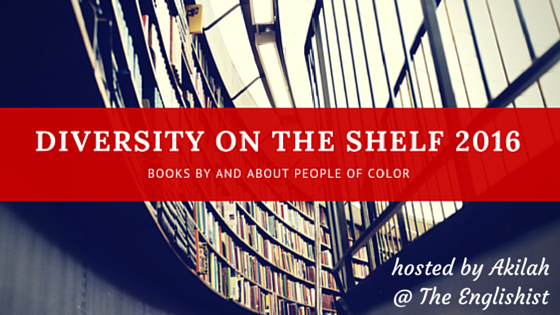 One big area of improvement in my reading this year is in the Diversity on the Shelf Challenge hosted this year by The Englishist. In a way I almost feel like I cheated, since my high number of books for this challenge is because of several graphic novel series, but still, a full 25% of the books I read in 2016 were by or about people of colour! In summary, I completed four challenges and failed seven. Honestly that's pretty typical for me, but I have fun tracking the books I read for them anyway. 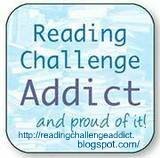 :) And I did beat my Goodreads reading goal for the first time since 2012: as of now I'm at 84 and I hope to squeeze in a few more by year's end! Now I'm off to sign up for a bunch of 2017 challenges!